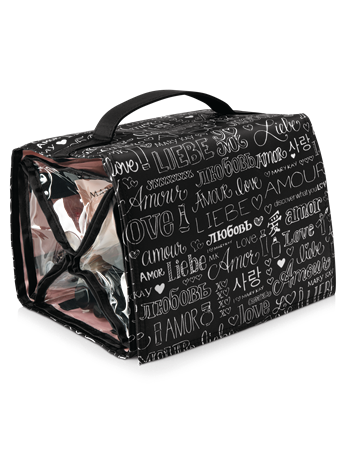 Take your beauty on vacation in this must-have travel bag, featuring a charming heart-themed design! 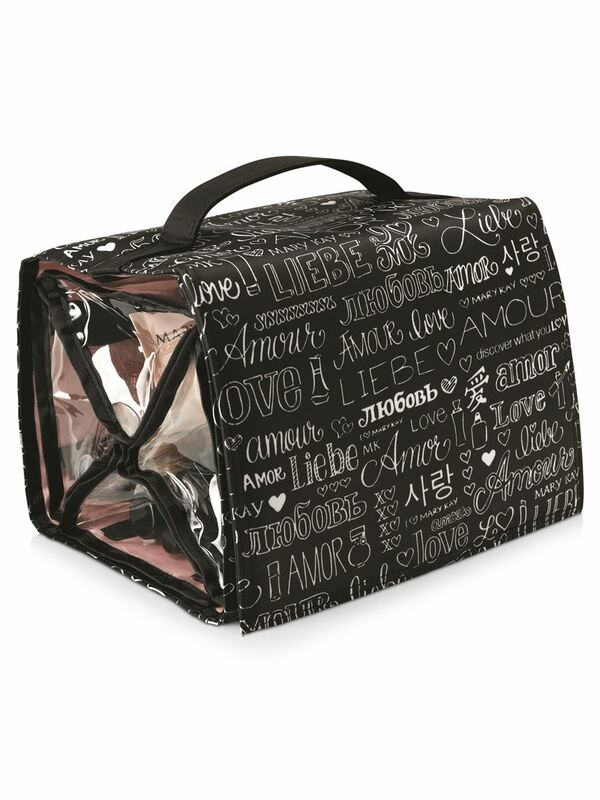 Four clear, plastic, zippered compartments keep your Mary Kay® beauty products and supplies organized. Swivel hook provides for easy hanging. Carrying handle allows for convenient portability. Makes a great gift, especially for the bride! Note: Products shown in travel bag are not included. 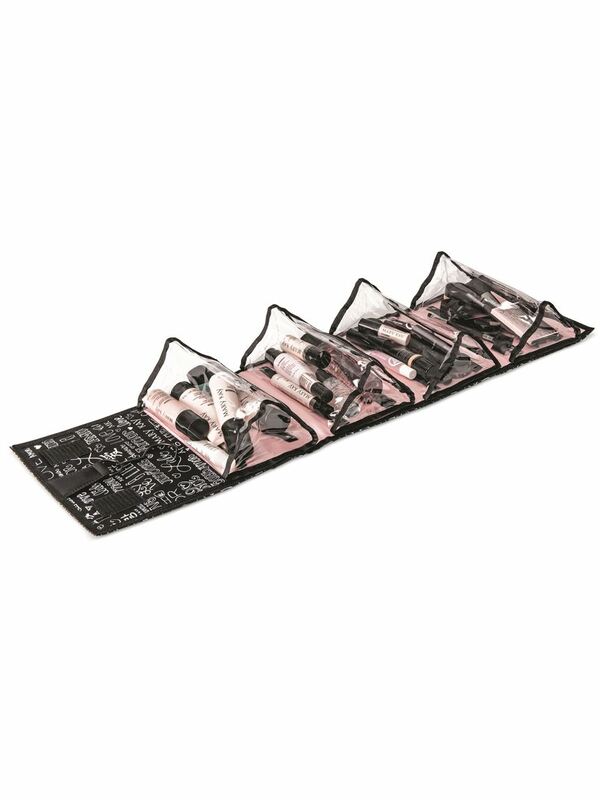 This all-in-one beauty organizer is ideal for storing and organizing your Mary Kay® cosmetics, skin care products and accessories, whether you’re at home or on the road.